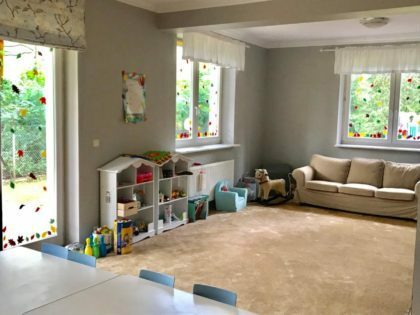 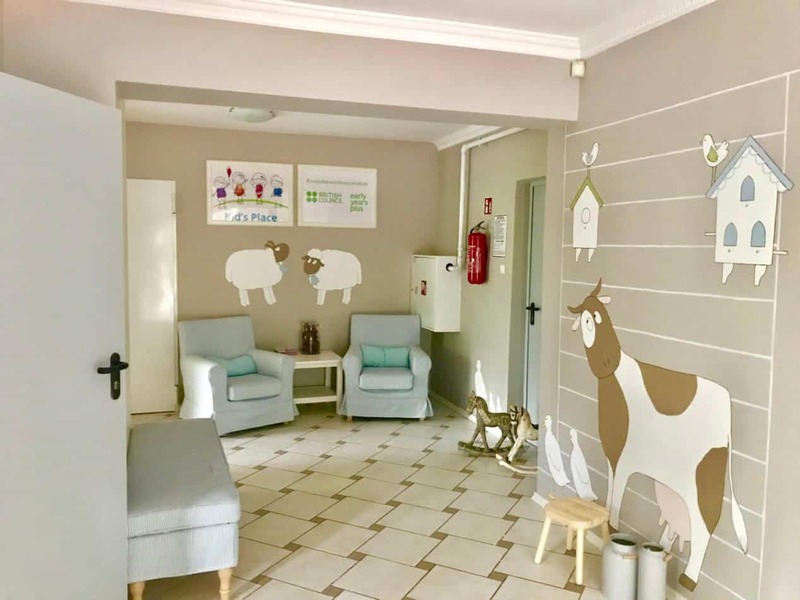 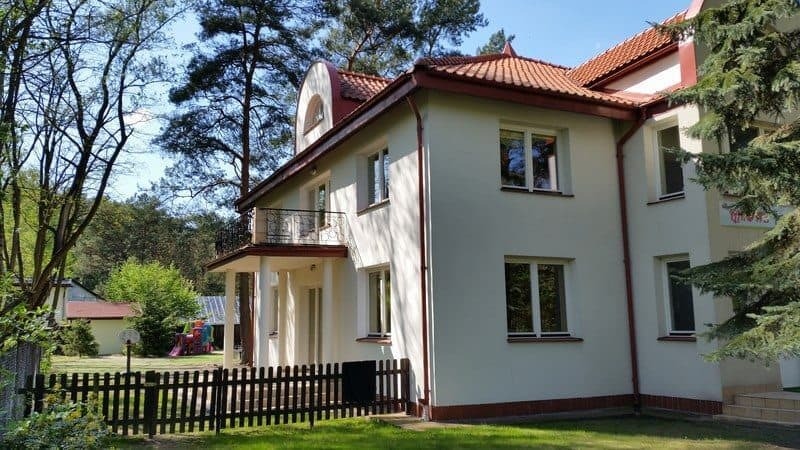 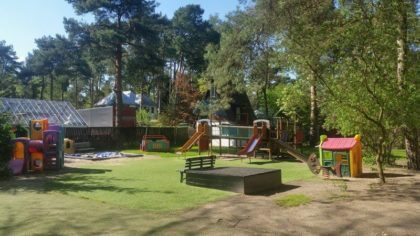 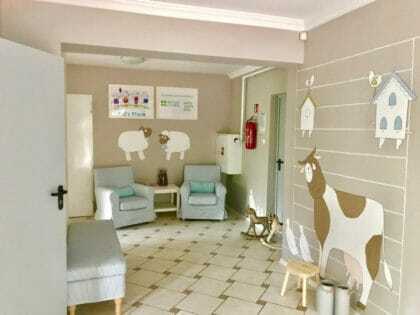 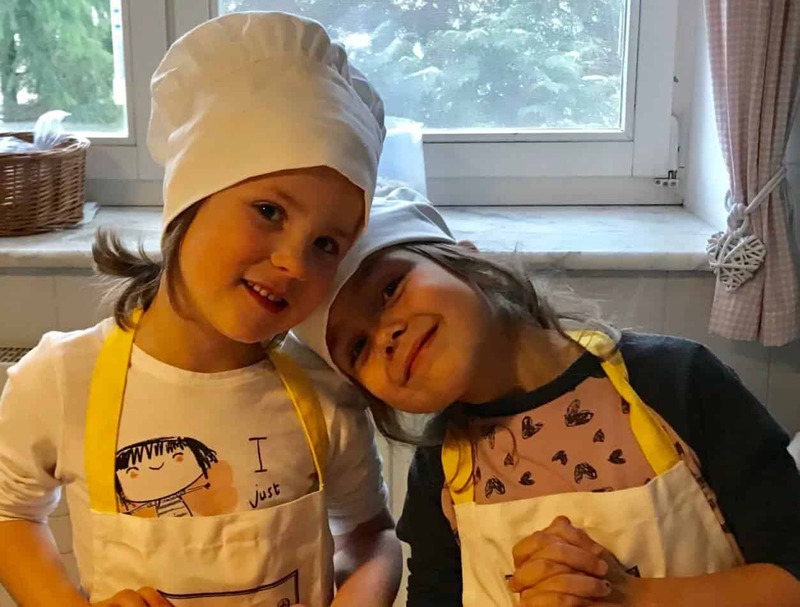 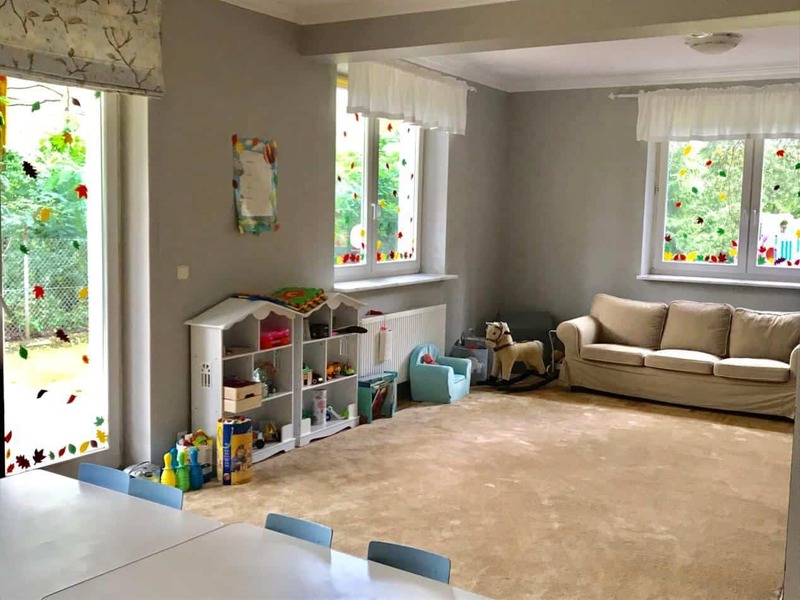 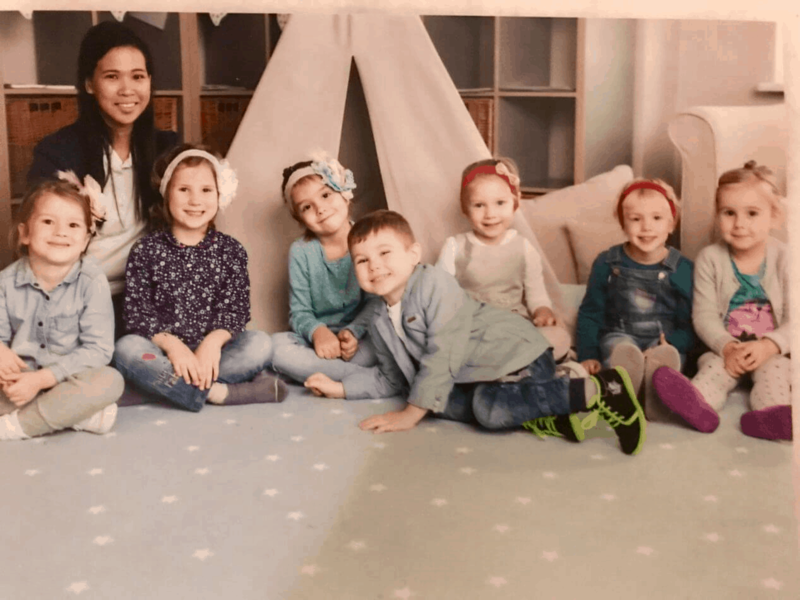 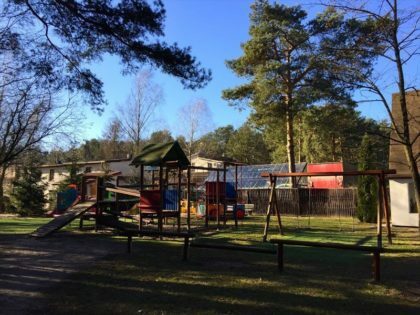 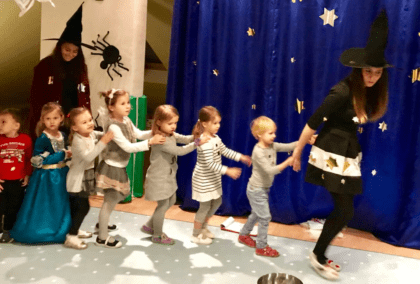 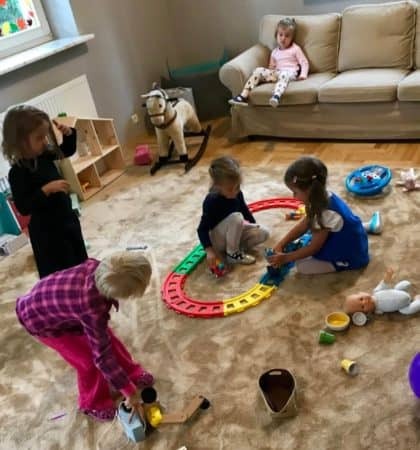 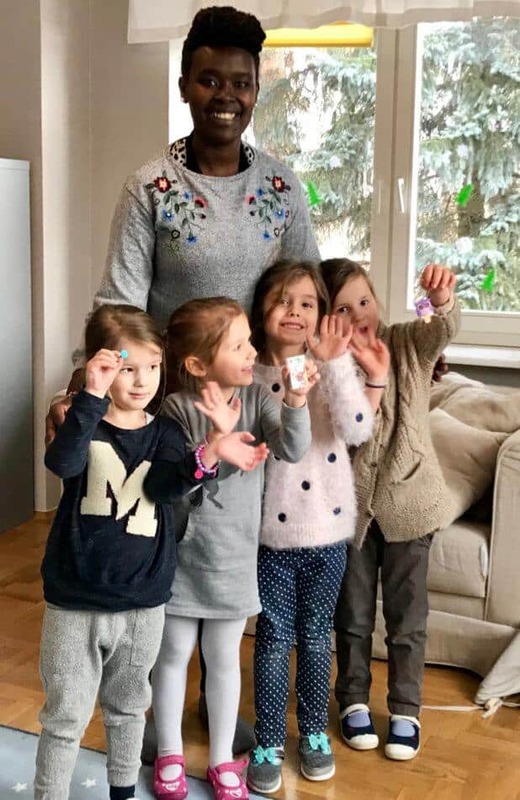 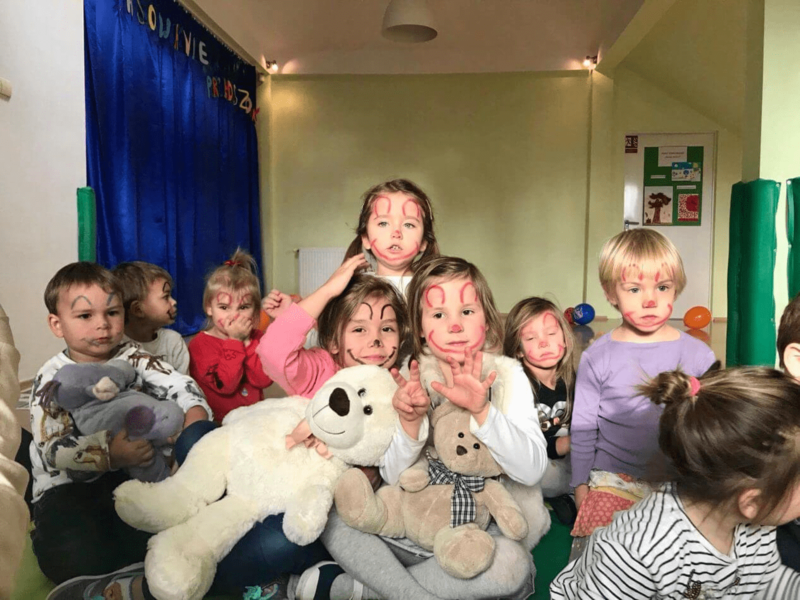 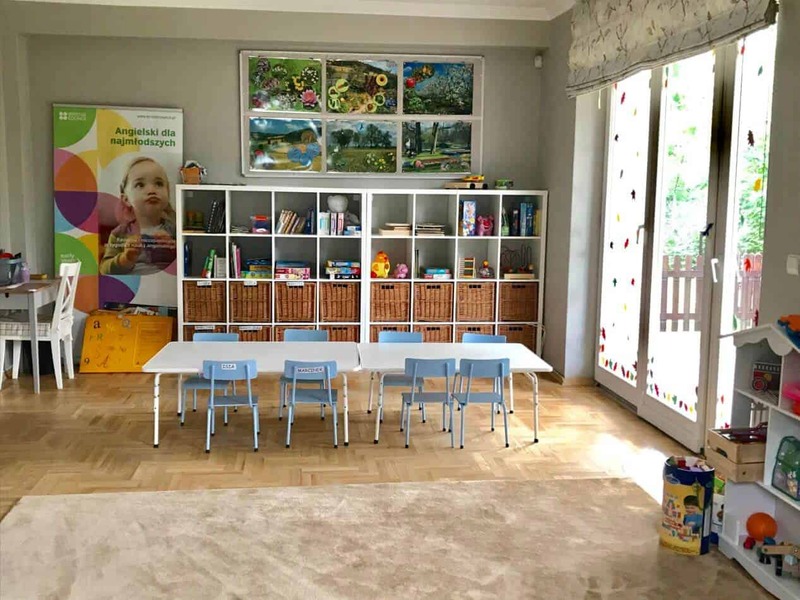 Little Academy is an English-speaking preschool located in Konstancin and in Miasteczko Wilanów (a new location, opening in April 2019). 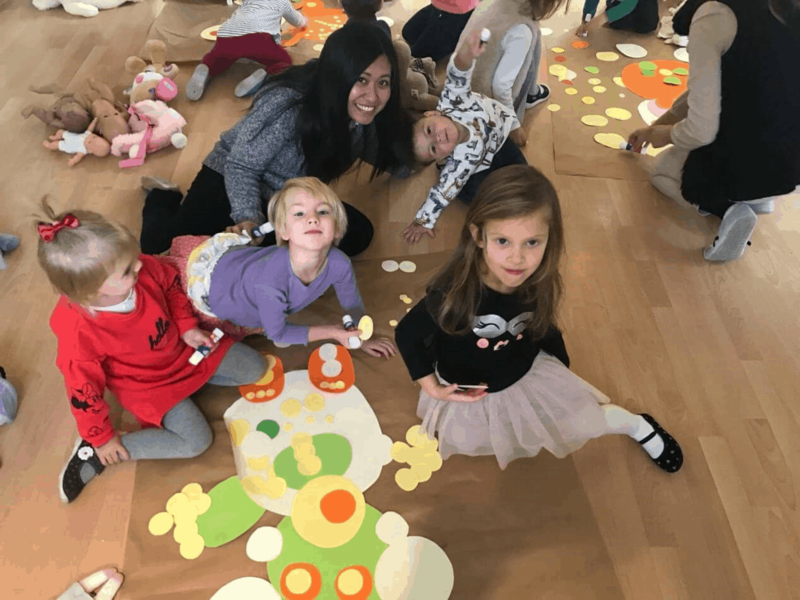 Little Academy has established a partnership with British Council to conduct classes in the British Council ‘Early Years Plus’ curriculum. 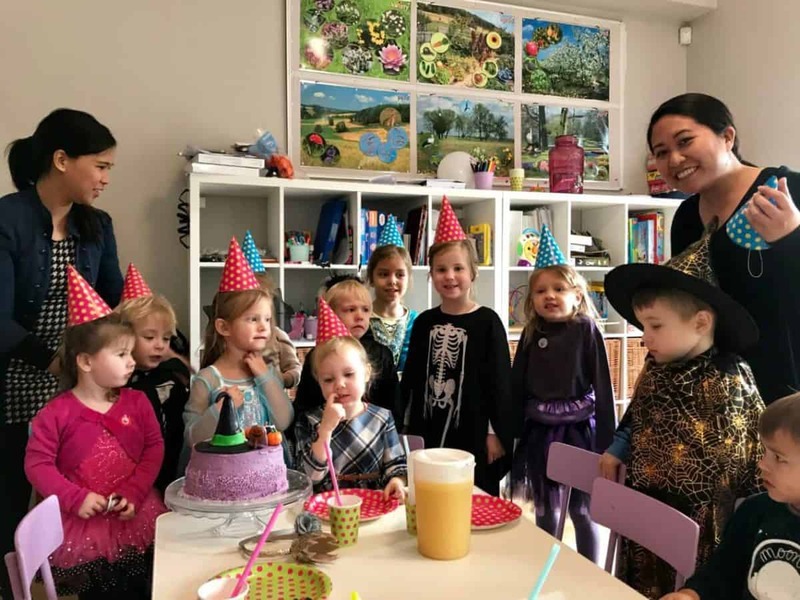 With ‘Early Years Plus’ curriculum, the Preschool gives children the opportunity to learn English according to the basis of the British early learning standard.